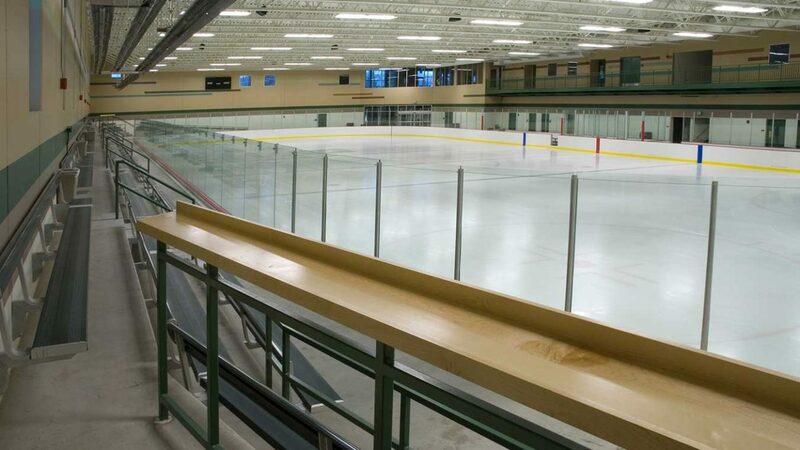 This 43,650-square-foot ice arena addition to the existing Maple Grove Community Center features an NHL-sized ice rink with seating for 340 spectators, as well as associated team rooms and service areas. 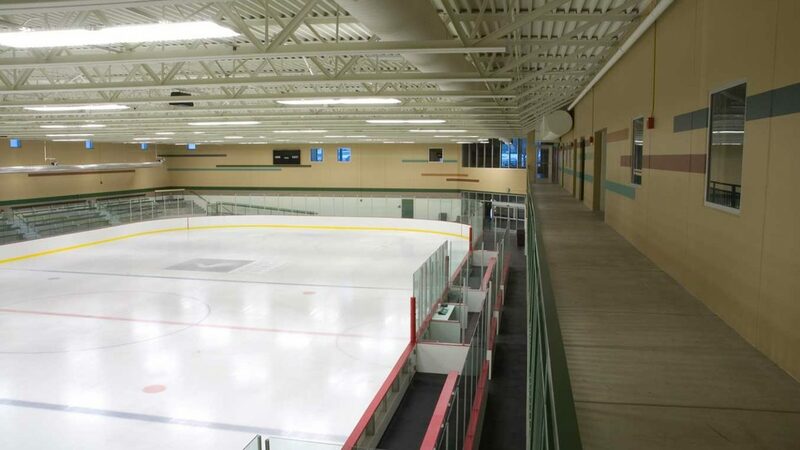 The project includes expansion of lobby spaces on both levels, a new concession area, office space, meeting space, Maple Grove High School varsity team room suite and training room. 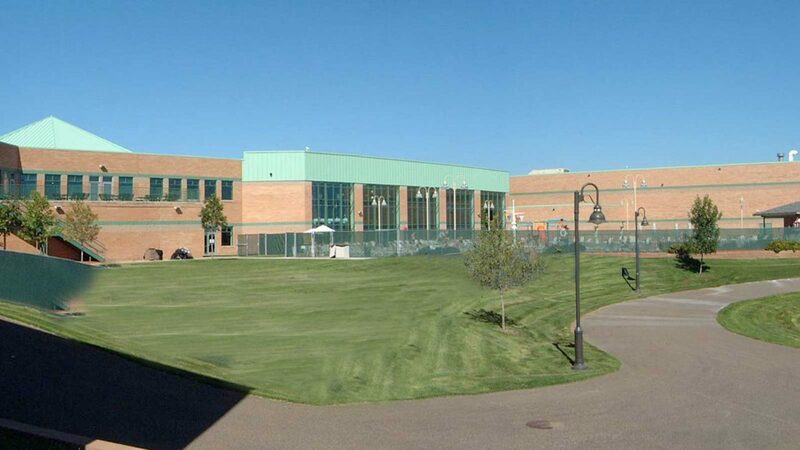 The existing community center entry was also renovated as part of the arena project.